A nice, hot shower is the remedy for those tiring days. But setting the water temperature just right is harder than you think. Unfortunately, the water is either too cold or too hot. Help the boy take a warm shower! 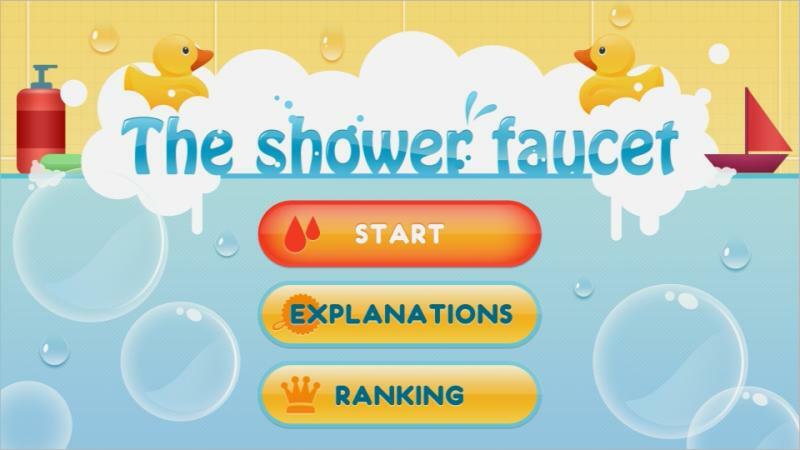 As the name suggests, Shower Faucet is a game about showers.